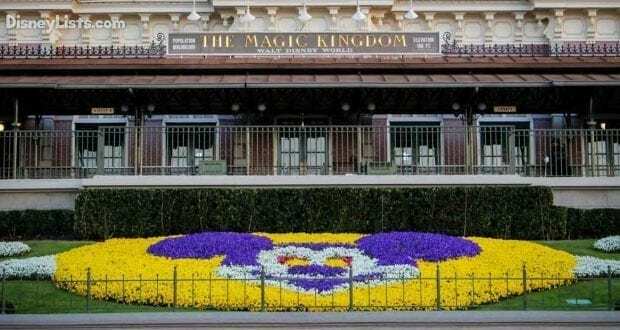 It’s happening – you’re finally visiting Magic Kingdom… truly “the most magical place on earth”! With great anticipation of your upcoming trip, chances are you have some basic questions you’d like answered. Here are the top 9 questions and answers we’ve been asked when it comes to the Magic Kingdom theme park. 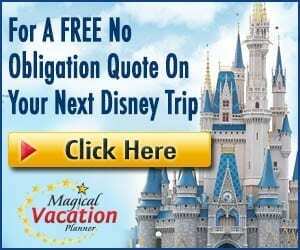 1 – How much does a Magic Kingdom ticket cost? Yep, it’s not the most exciting question to kick off this list but definitely a consistent question. There is no concreate answer to this without knowing when you are going (Value, Regular, or Peak Season) and the age of the ticket holder (ages 0-2, 3-9, 10+). 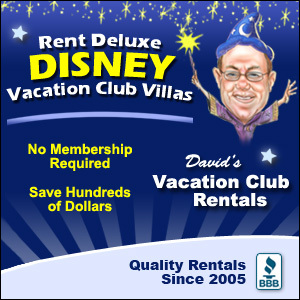 A single day ticket for ages 10+ per day at Magic Kingdom is $107 during Value Season, $115 during Regular Season, and $124 during Peak Season. However, you do receive deeper discounts the more days you add to your ticket. Need an accurate cost? Check out the Disney World ticket link: https://disneyworld.disney.go.com/tickets/. Save those pennies and get ready for some magic! 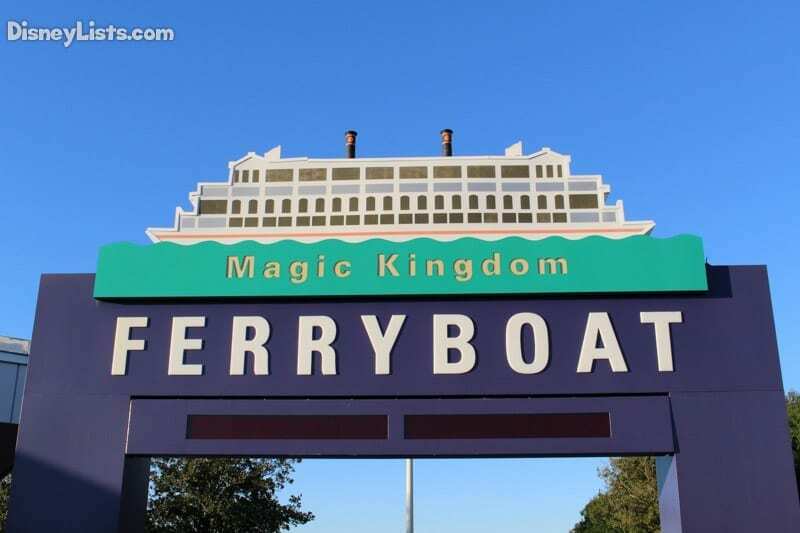 2 – How do I get to and from Magic Kingdom? You’d think you could just pull up in front of the Magic Kingdom gates and park, right? Well, not at Magic Kingdom! In fact, Magic Kingdom’s parking lot is over a mile away. If driving, you’ll want to park at what is known as the Transportation Ticket Center (TTC). From the TTC parking lot, take a tram to the Monorail or Ferryboat which will then deliver you to the Magic Kingdom entrance. To return to your car, just retrace your steps! Disney Resort guest? Lucky you! Just catch a bus (or the Monorail if staying at a Magic Kingdom resort), and you will dropped off at the Magic Kingdom entrance. Taxi and Uber transportation will drop you off at the TTC as well since they are not allowed to pull into the bus unloading zone in front of Magic Kingdom. You can always ask your driver to drop you off at the Contemporary Resort and then simply walk over to Magic Kingdom from there. 3 – What is the Magic Kingdom Welcome Show? Magic Kingdom no longer offers the opening ceremony where guests were invited into the park by their favorite characters coming off the Walt Disney World Railroad. Instead, guests are welcome to enter the park one hour before it actually opens. Explore Main Street U.S.A. and head towards the Cinderella Castle where the opening ceremony, “Let the Magic Begin” is presented on the stage in front of the Castle. Once Mickey gives the go ahead, the park is officially open and guests are allowed to enter the rest of the park. 4 – What is this “Hub” park layout I hear about? It’s smart – that’s what the “Hub” layout is! Brilliantly designed, the circle in front of Cinderella Castle is known as the “Hub” of Magic Kingdom. From here, the park breaks out into 6 different themed portions which include Main Street U.S.A., Adventureland, Frontierland, Liberty Square, Fantasyland, and Tomorrowland. This makes it simple to navigate the park while enjoying the distinct experiences each area offers. 5 – What are the most popular attractions? While during peak season almost all the attractions draw crowds, there are key rides that are known for loner wait times. You’ll want to plan ahead and take advantage of the FastPass+ system as much as possible to save yourself time waiting in the standby lines. Five attractions that in our opinion seem to have the longest wait times are Seven Dwarfs Mine Train, Peter Pan’s Flight, Space Mountain, Thunder Mountain, and Pirates of the Caribbean. Of course, these are also some of our very favorites at the park and totally worth the wait! Download the MyDisneyExperience App for current wait times while in the park. 6 – What are the best restaurants in Magic Kingdom? Don’t make us choose! Each restaurant at Magic Kingdom is unique and has different pros and cons. Our personal favorites would have to be Be Our Guest, Crystal Palace, and Cinderella’s Royal Table. For quick service, we enjoy Casey Corner or Cosmic Rays. So many great options! 7 – Where is the best place to stand for parades and fireworks? 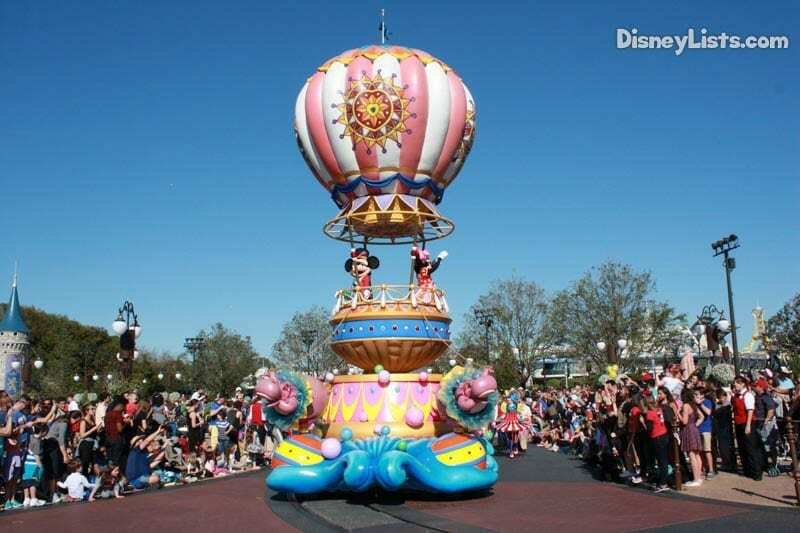 The Festival of Fantasy Parade is one of the best parades we’ve ever seen at Disney! The best part is you don’t have to crowd in on Main Street U.S.A. This parade winds through parts of Frontierland and Liberty Square before heading down Main Street. Select any spot along this route for great views! If you’ve never seen Once Upon a Time (projection show on Cinderella Castle) and Happily Ever After Nighttime Spectacular (fireworks), we recommend being sure you arrive early enough to snag a spot between Main Street U.S.A. and the Cinderella Castle. This location provides the full display of the lighting of the Castle with the awesome fireworks above. This is when the magic happens! 8 – Where is “talking Mickey”? “Hi, ya Pals!” Mickey is just waiting to greet you with a hug and some chatting to go along with it! So where is this “talking Mickey” everyone speaks of? Head to the Town Square Theater which is next to Tony’s Town Square Restaurant on Main Street U.S.A. Give Mickey a hug for us! 9 – Are there any restrictions on what I can bring in the park? Great question – and yes, there are prohibited items. For a full list of these items and other park rules and restrictions, you’ll want to go to this link on the Disney World website: https://disneyworld.disney.go.com/park-rules/. Disney Security does a fine job keeping us safe so we can enjoy ourselves with minds at ease. What other questions do you have as a first timer to Magic Kingdom? We’d love to help!